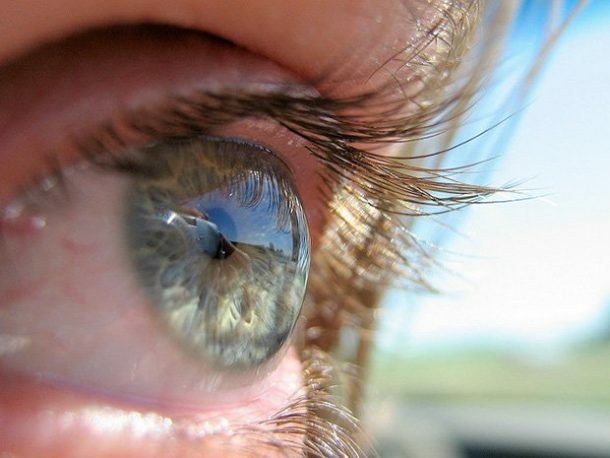 Even before the dust had settled on the news of Sony’s smart lens, complete with a video recorder equipped with autofocus, zoom, and aperture control, Google has filed a new patent detailing a state-of-the-art smart lens which will be injected right into the eyeball. 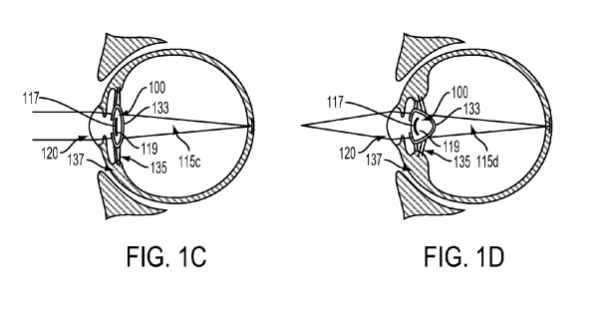 The patent reveals that the smart device will replace the natural lens inside the eye. Though the device is primarily meant to be a vision correcting aid, it is much more than that. The package encompasses a lens outfitted with storage components, radio elements and sensors powered by a battery. The radio component included in the package is of particular significance given that it allows the device to communicate with external modules that can add to its processing capacity. Understandably, the device will draw its power wirelessly. Google has mentioned an energy harvesting antenna which will work sans-USB cable, however, the details of how this antenna will work have not been revealed. 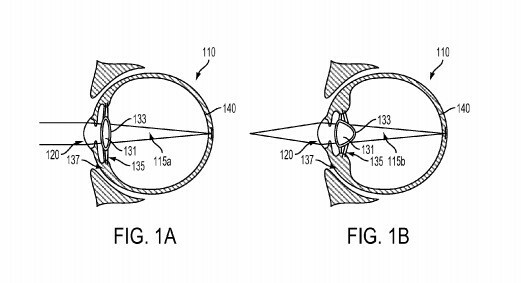 The device will be injected into the eye via a solution that will congeal and thus, attach to the natural lens capsule of the eye. The previous health tech inventions of Google have been listed under Verily, a division of Google parent company Alphabet catering to the life sciences. Thus, this latest device is also expected to fall under the same umbrella.